Probiotics are typically given to dogs suffering GI tract illnesses, chronic diarrhea or diarrhea associated with antibiotic use. However, probiotics are like “super” vitamins that improve all aspects of a dog’s health, ranging from enhancing immune system functioning to supporting intestinal absorption of nutrients necessary for keeping all dogs fit, happy and disease-free. Do Probiotics Cause Side Effects in Dogs? Any substance that contains ingredients capable of effecting changes with a living organism is going to produce side effects of varying degrees. Some of these side effects won’t manifest themselves enough to be physically experienced because they occur at the cellular level. Other side effects may extend beyond the cellular level in reaction to the dog’s body chemistry, which may be abnormal due to illness, hormonal irregularities or a compromised immune system. Probiotic supplements are complete safe to give to dogs since they contain nothing but natural ingredients, i.e., probiotic bacteria that already exist in the canine GI tract. If side effects do occur after giving probiotics to a dog, they are usually associated with digestive issues, such as excess gas, constipation or diarrhea (if you are not already treating the dog for diarrhea). In addition, the dog’s health problems may worsen a bit before completely clearing up as the GI tract adjusts to the sudden influx of “good” probiotic bacteria. 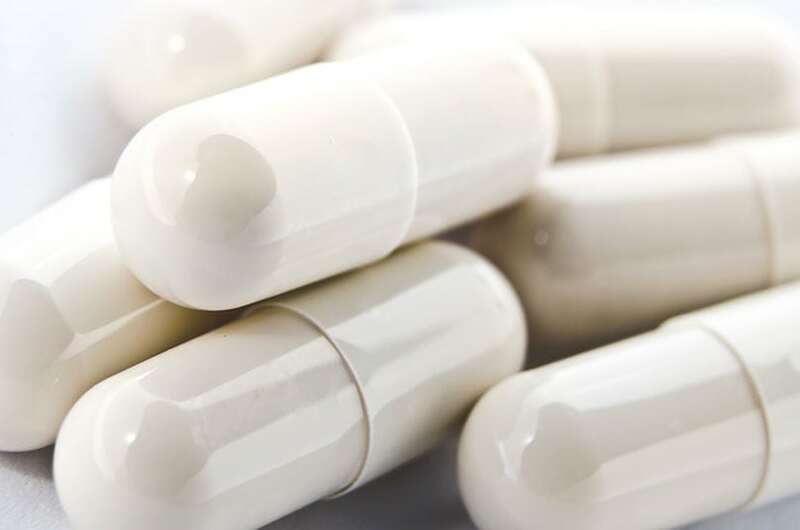 Research into lactobacillus included in probiotic supplements has found that L. bacillus may thrive too much in a dog’s immune system weakened by disease, malnutrition or even old age. Although a rare occurrence, overgrowth of lactobacillus may allow bacteria to spill over into the dog’s bloodstream and produce a systemic infection or inflammation. 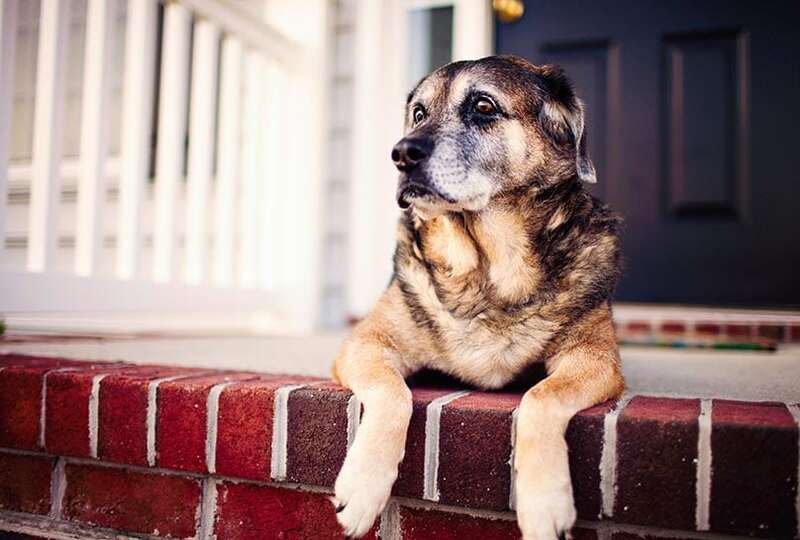 The immune system of a dog is weakened with old age. Experts estimate that only one in a million dogs and people could have an allergic reaction to probiotics for reasons that have yet to be identified. 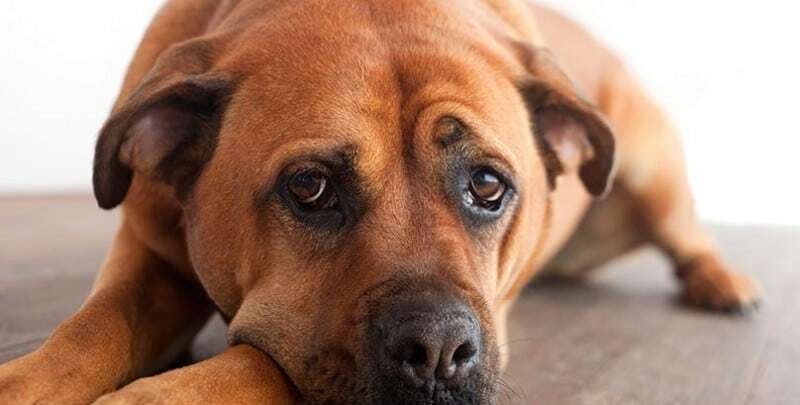 Signs that a dog may be suffering an allergic reaction to one or more of the live bacteria composing probiotic supplements are intense “all over” itching, difficulty breathing, swelling of the tongue and lips and unsteady gait. Dogs exhibiting these symptoms after being given probiotics should be taken to a veterinarian as soon as possible for supportive care. Probiotics manufactured by inferior companies do not care about your dog’s healthy. They are only in the business to make a profit and produce cheap, unstable probiotics that quickly degrade in the dog’s stomach before reaching the intestines. Unless probiotic bacteria reach the dog’s intestines in tact and still retaining all their beneficial properties, they are essentially useless and may even be harmful to the dog once “seeded” in the GI tract. Another problem with low quality probiotics is that they may labeled “for dogs” but are, in fact, meant for humans. Nearly all bacteria are host-specific, meaning that some bacteria are designed to exist in dogs and some specific to humans. Giving dogs human probiotic supplements may cause side effects that include vomiting, severe diarrhea and dehydration. Every one of these bacteria can be found in high-quality probiotics formulated especially for dogs. In addition, superior canine probiotics will offer the correct CFU, or “colony forming units“, beneficial to your dog’s health. A probiotic formula’s CFU is the total amount of bacterium in the formula. Some formulas combine all bacteria strains into one CFU count while others will list each strain of bacteria on the label, along with its unique CFU. Lactobacillus acidophilus is one of the beneficial bacteria in canines. How Many Probiotic CFUs Do Dogs Need? This depends on the type and severity of the dog’s health condition. Owners who put their dogs on canine probiotics should closely monitor the dog, observe their eating and sleeping habits, determine whether the dog’s energy level has increased and decide (with helpful input from a veterinarian) if the dose should be adjusted. Depending on how much your dog weighs, a total CFU of one to four billion is extremely effective in restoring your dog’s health. 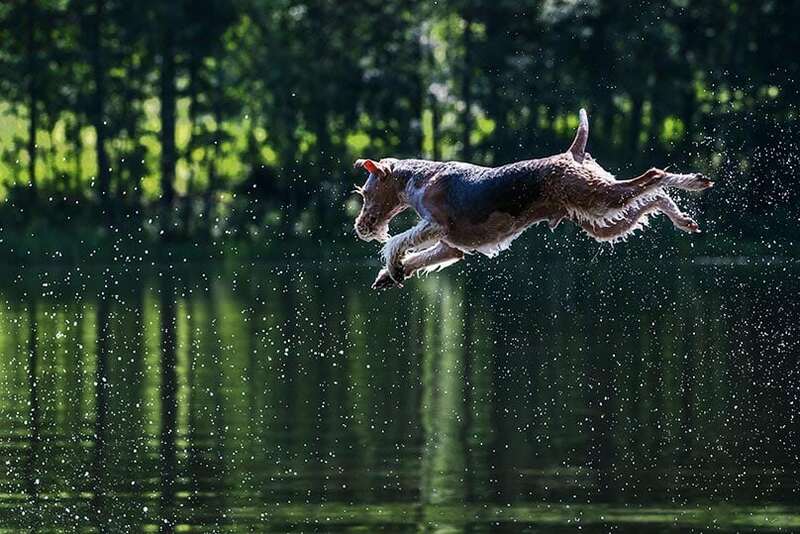 To minimize the risk of side effects, dogs under 50 pounds should be given between one and three billion CFUs of probiotics for the first few days. Dogs weighing more than 50 pounds can handle between two and five billion CFUs per day. It’s also a good idea to divide dosages into two parts to be given at mealtimes. Eliminating chronic health conditions through probiotics help increase energy levels in dogs. Side effects of probiotics in dogs is minimal to none and should never deter a dog owner from giving their dog the great health benefits of safe, high-quality probiotics. 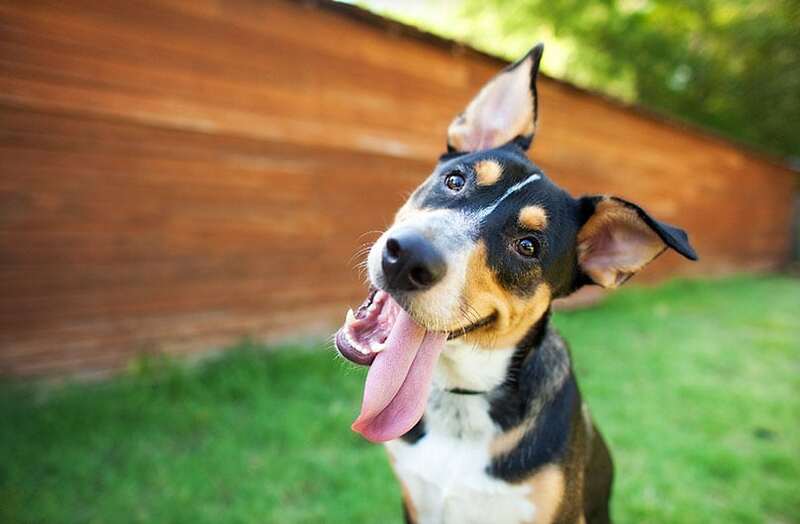 Probiotics helps ensure your dog stays healthy, happy and most of all, energetic! ProViable is available on Chewy dot com for what I would call a reasonable price. You can often get the syringes in farm supply stores such as TSC or Orscheln. I purchased Herbsmith Microfloral. I was told to give my chihuahua 1/2 the capsule. I purchased some gelatin capsules and divided the capsules. I mix the powder with her food she’s had it twice. Today she woke up with stomach ache. I can hear the gas in her stomach. She was taking Proviable for 80 days. No problems worked great. I read These two are similar but are they? I am very worried is she getting sick from this new probiotic? The only reason I switched her from Proviable was the cost. Did I make a mistake? My chi weighs only 6lbs. Is this Microfloral too strong for her even though I divided the capsules. Anyone who reads my post I would really appreciate your opinion or advice. My baby is 11 she has had digestion problems most of her life. She has to eat Perscription dog food to. The food agrees with her, no problem with her food. No human food once in awhile a dream bone. That’s chicken and veggies. My 12 year old Boxer was prescribed a 5 day supply of Probiotics to help with diarrhea and a very rummbling stomach. I gave the round pill once a day (3 at a time). After about 40 minutes of administering the dose she would start shaking and become very hyper and panting a lot. I went 3 days and stopped giving them to her. She is also acting very strange, She will go outside and stare at the door and not want to come in. I have to go outside and coax her in the door. (It’s 17 degrees where I live) Totally not normal for her. Is this a reaction to the Probiotic? My dog will not eat. does this pill have any thing to do with this. My 13 year old Shih Tzu will not eat after taking the paste. Is anyone having the same problem? Reply to Alyssa Anderson . Our Dog is also a 13 YR old Shih Tzu . I give her about 4 ground up teaspoons of Royal Canin Gastrointestinal kibbles (the small ones) and 2 teaspoonful’s of Royal Canin Gastrointestinal canned dog food .. both from the vet , and I sprinkle I packet of FortiFlora on the above Royal Canin . The canned dog food she loves and she will not eat the mixture without it , but this is the stuff that gives her diarrhea , so I try to keep it to a minimum . Without the FortiFlora she gets diarrhea really bad , but she races to get this mixture once a day . and no diarrhea ! I was instructed by my vet to give 1 cc every 8 hours but I accidentally gave my puppy 1 cc every hour. He is not acting weird and his diarrhea stopped. Can this action be harmful to my puppy?